Upton House & Walled Garden offer a choice of beautiful settings for your wedding celebrations. Award-winning parkland & gardens provide a stunning backdrop to your special photographs. 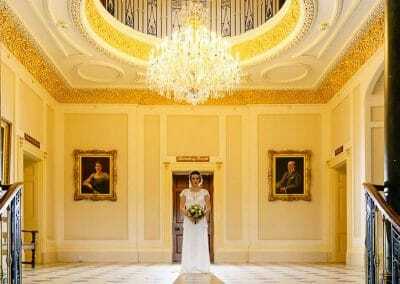 Available for civil wedding ceremonies & receptions throughout the year. 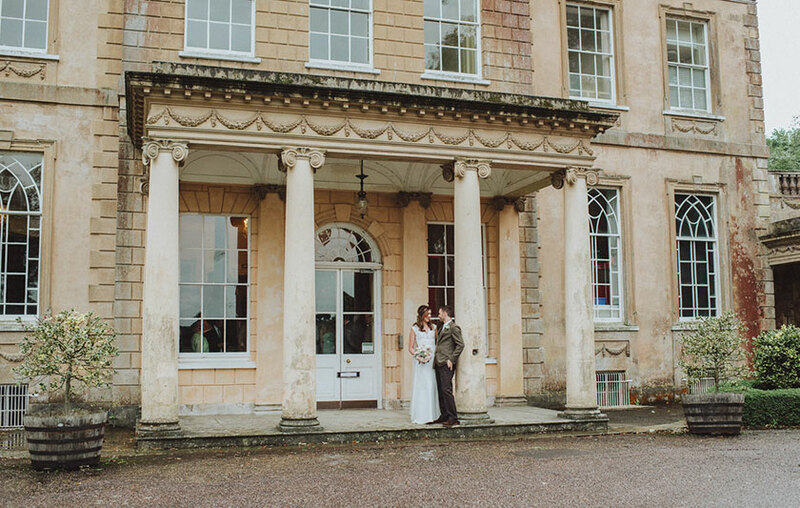 Civil wedding ceremonies are held in the magnificent Georgian splendour of Upton House, which is made available for your exclusive use. What better way to impress your guests? 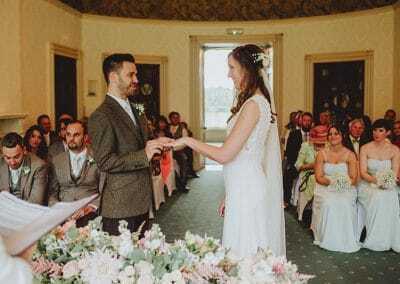 Our largest state room, the Drawing Room, can hold a maximum of 70 guests whilst our Study is the perfect option for more intimate ceremonies of up to 40 guests. 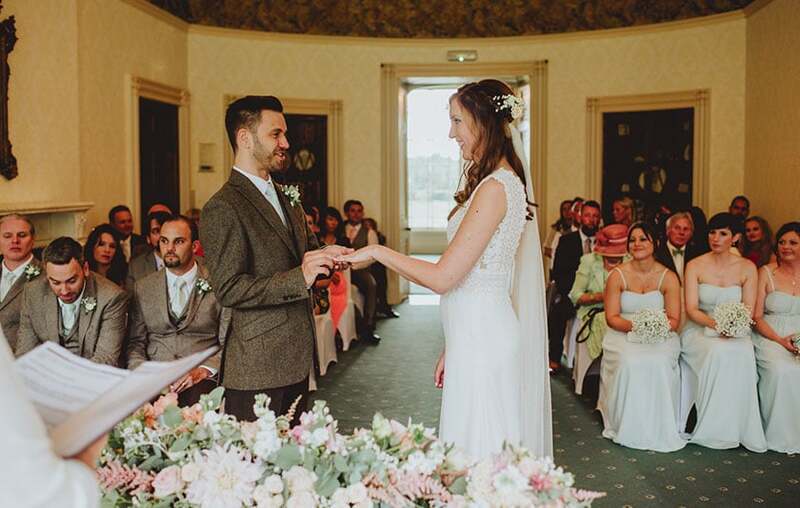 Whichever you choose, members of the Wedding Team will be on hand to ensure that everything goes smoothly for the most important day of your life, leaving you to simply enjoy it! 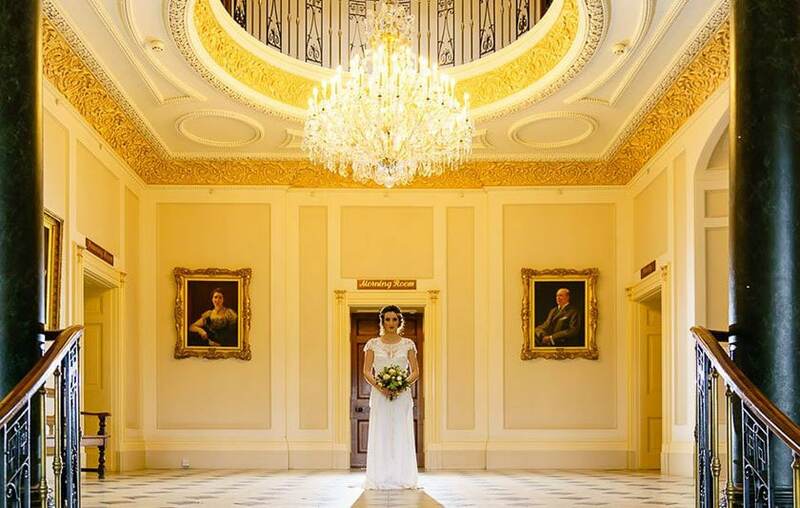 After your ceremony, you are invited to make use of the grand Entrance Hall and stunning parkland and gardens for your wedding photographs. For those special ‘couple’ shots, you are free to wander down to the beautiful Walled Garden or capture Poole Harbour as a backdrop from the Park at the shoreline. 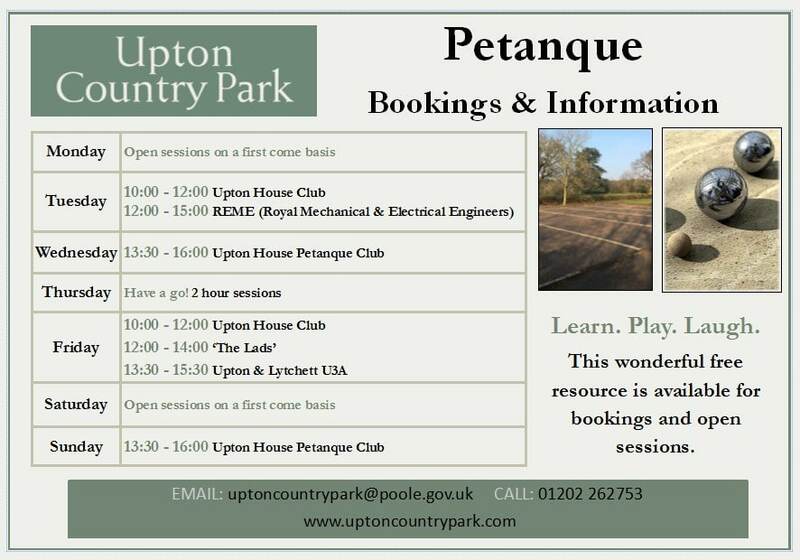 Are you looking for somewhere a bit different to celebrate your wedding day from start to finish? 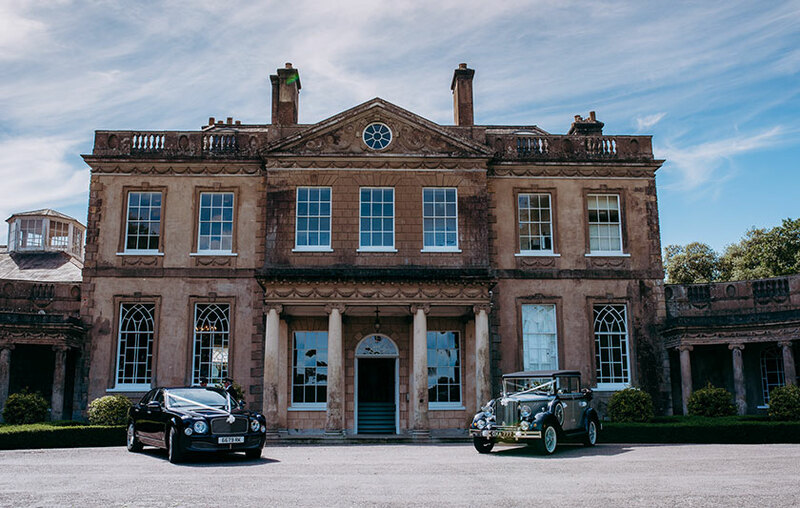 Upton House wedding packages offer the opportunity for you and your guests to remain in one place whilst your wedding day runs seamlessly from ceremony to wedding breakfast to evening reception, allowing you to focus on celebrating! 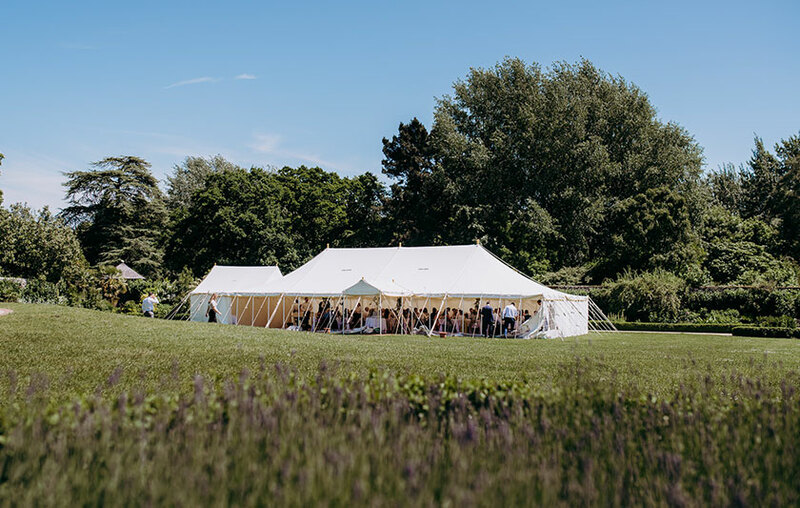 If a Walled Garden reception is more your style, you can hold your wedding ceremony in the grandeur of Upton House before leading your guests through the grounds to arrival drinks in your beautifully dressed marquee. All prices include the services of the Wedding Team on your special day to attend to all the small details that make for a perfect, smooth-running celebration. 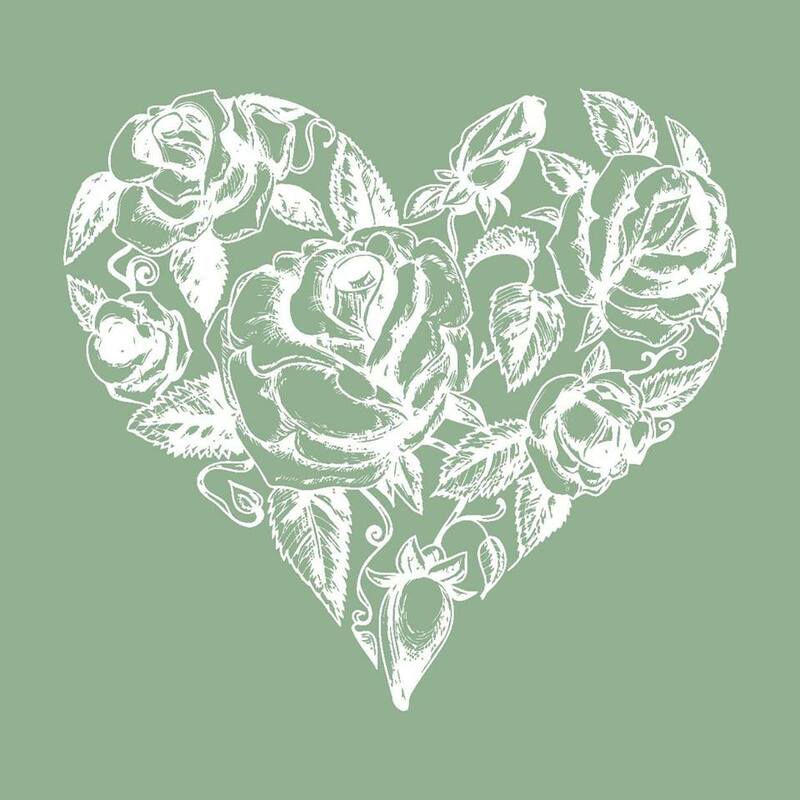 We are able to accommodate wedding ceremonies on both weekdays and weekends, depending on the availability of Upton House and the Registrars. 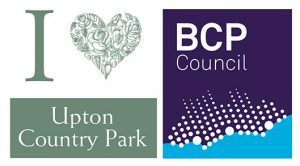 The Poole Registrars will need to be contacted separately on 01202 633744 or registrars@bcpcouncil.gov.uk to ensure they are available on your chosen date. 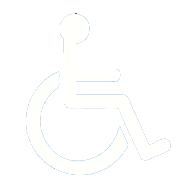 The registrar’s fees are a separate charge to the venue hire. Full information can be found at www.poole.gov.uk. 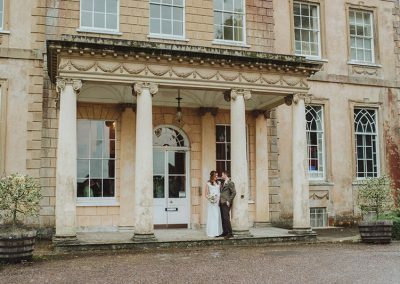 Whether you have held your ceremony with us or have married elsewhere, Upton House can be hired exclusively for your Reception. With access to the five ground floor rooms, you will feel as if it is your very own home for the day, creating the perfect ambience for your celebrations. The Drawing Room and adjoining Library are able to accommodate 70 guests for a delicious sit down Wedding Breakfast of your choice. Our fantastic in-house caterers will be delighted to discuss your ideas, tastes and budget and can offer Afternoon / Cream Tea and delicious Buffet options (please see our latest sample menus). If you are looking for a more formal, sit down meal, you are welcome to appoint a catering company to deliver this in partnership with us. 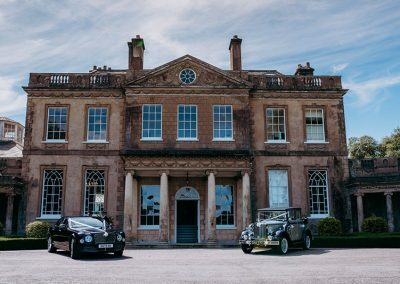 Up to 150 guests can be invited for your evening celebrations and this is where the House can create a particularly wonderful atmosphere for your special day. Your choice of entertainment, be it a band or DJ, a casino or even a photo booth, can all be accommodated in one of the many state rooms and we are happy to discuss all your ideas for making your day personal to you. 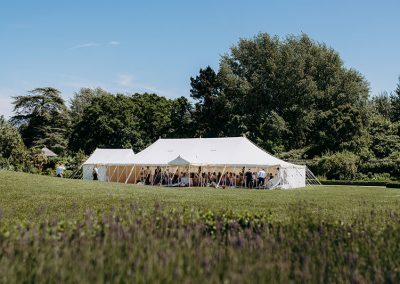 The Walled Garden is a spectacular riot of colourful flowers & foliage, just waiting for you to bring your personal touch to your wedding reception.